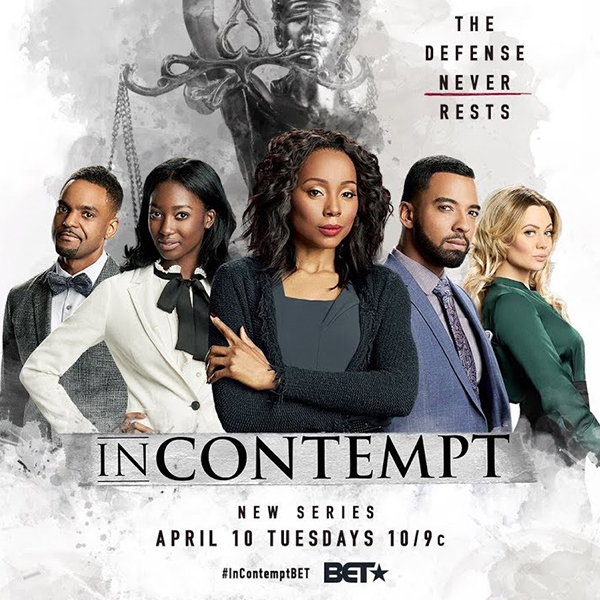 Christian has recently starred in “IN CONTEMPT”, a hot, legal drama on BET. 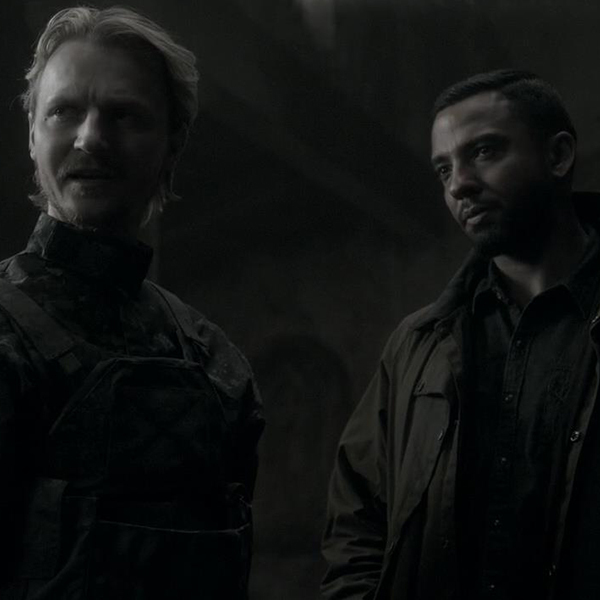 He is also heavily recurring on SUPERNATURAL on the CW network. 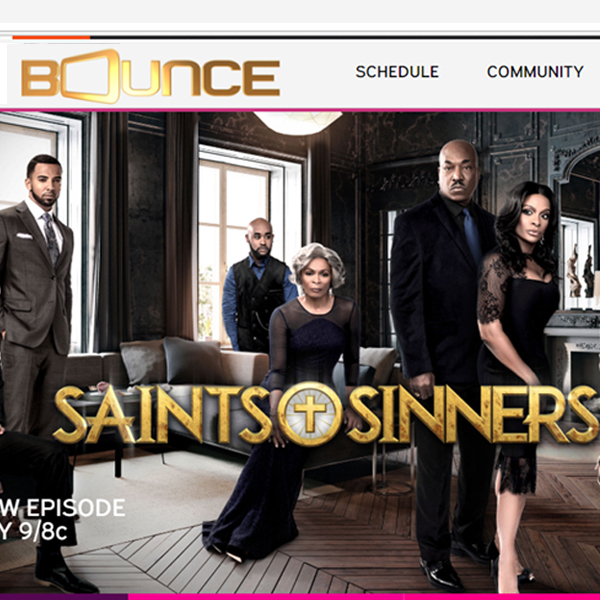 Christian was also the lead on SAINTS AND SINNERS, on the Bounce network, for three seasons. 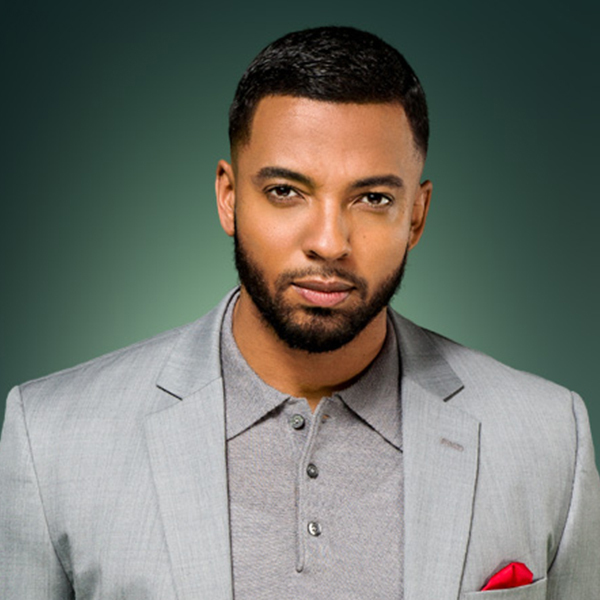 He has recurred on BET’s sitcom Let’s Stay Together, as Troy, one of the stars of the show, also recurring in multiple episodes of Beauty and the Beast for the CW network and Mistresses for ABC, to name a few recent projects. Christian has done more than 40 stage productions and more than 1,200 theatrical shows and has performed live in front of more than 4 million people while touring the country with several national stage plays. Christian has graced the covers of several national and online magazines, and has been featured in many others. Christian was named one of the 50 most eligible bachelors in the country, by Ebony Magazine. He has had 3 national selling calendars of his own, and was in the national selling Jet Magazine Men’s Calendar.